Howdy folks, as the very few of you who currently follow me may know, I had the luck of bumping into the good people at Seattle Geekly while I was at OryCon this year. For those of you not in the Portland area OryCon is the Portland area Science Fiction convention. Seattle Geekly is a Seattle area podcast that focuses on matters of interest to the geek community, so in addition to checking out my interview, there is plenty more to listen too including authors you may be interested in and geekish event that may interest you. So hop over to Seattle Geekly and check them out! Link to the episode with my interview at Seattle Geekly! How could zombies beat the army? How could the military fail to survive a Zombie Apocalypse like the one presented in The Walking Dead? This is one of those questions I like to run through my mind, and was spawned recently by some forum discussion I read on this very topic. While I would generally say that the US military stands a good chance of surviving a Zombie outbreak and likely preventing a full ZA event, I can see several scenarios that would essentially eliminate the US military as an organized and cohesive fighting force. First, let me establish some parameters. For one we’re only dealing with The Walking Dead style zombies, relatively slow, stupid and terminally aggressive. The modern ‘fast zombies’ as seen in the Day of the Dead remake or the more recent World War Z would be exceptionally difficult to fight. The other parameter is that I am trying to establish a set of conditions that would prevent the military from continuing to operate as a large scale organization. Even in the worst scenario I can imagine small groups of soldiers being able to maintain a functioning group and protect small areas, but at that point I would be hesitant to refer to them any longer as members of the US military, even while they may be upholding the finest traditions of the service. As a way to relax, I sometimes like to build models. I don’t do it as often as I’d like so my skills are often rusty. For my latest effort, I dove in and built the Moebius Models Battlestar Galactica. 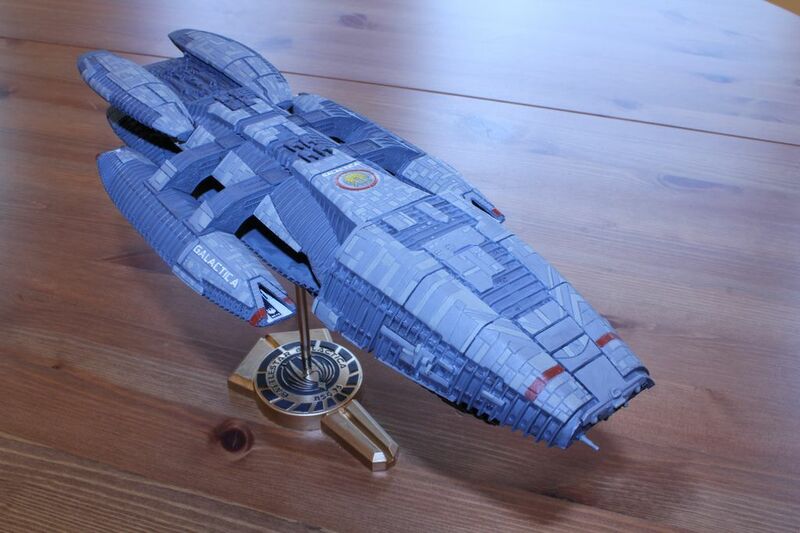 Aside from a few issues adjusting the ‘head’ of the ship, it was a pretty easy build. The parts fit together well, with the only bad seams inside the flight pod bays. I filled those in with green putty and sanded them down. That was a first for me, but it was easy and I liked the results a lot better than leaving the gaps! 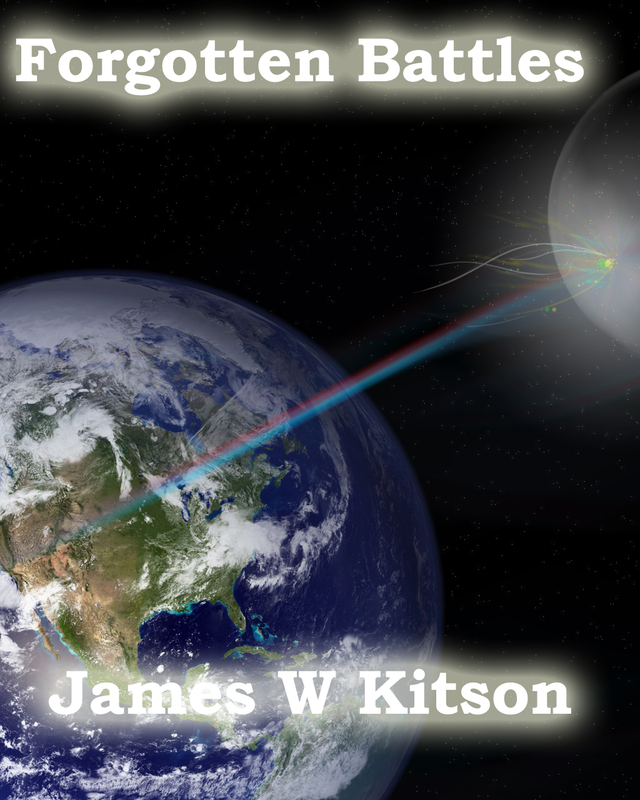 Why cometh the alien invasion? The Dagger’s Point – Free At Smashwords! 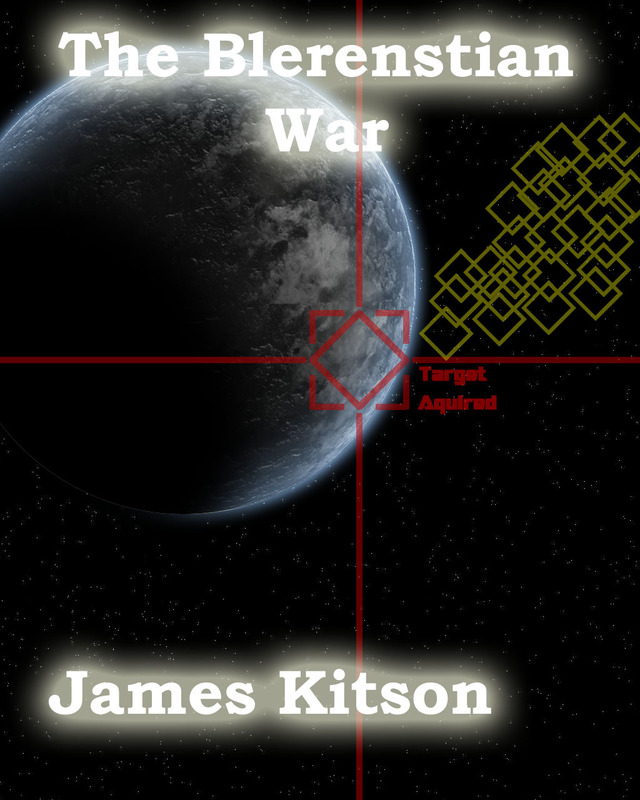 For a limited time The Dagger’s Point Ebooks will be available for free at Smashwords. So get off the couch and start downloading folks! 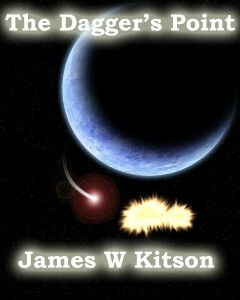 Smashwords The Dagger’s Point page. Or for more information visit my local The Dagger’s Point page.